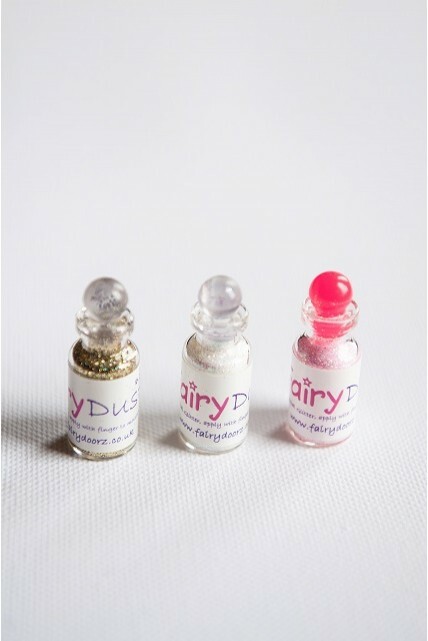 Little potion shaped bottles with a plastic stopper filled with gold glitter fairy dust. 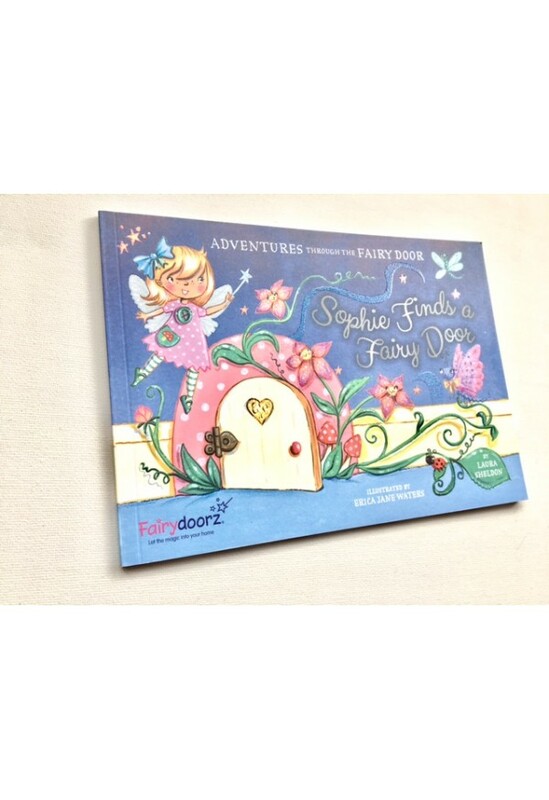 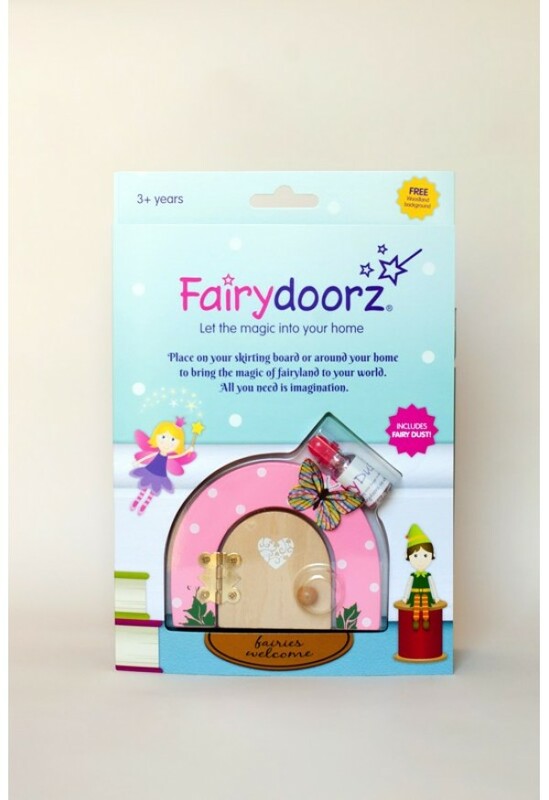 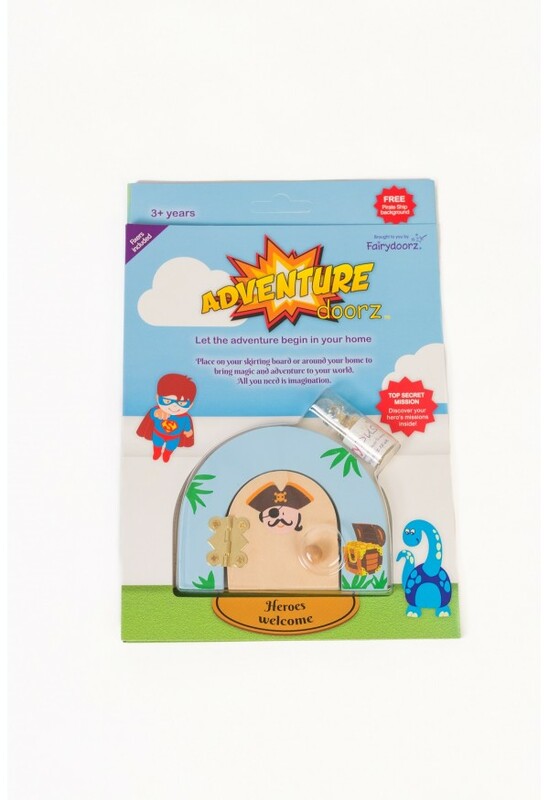 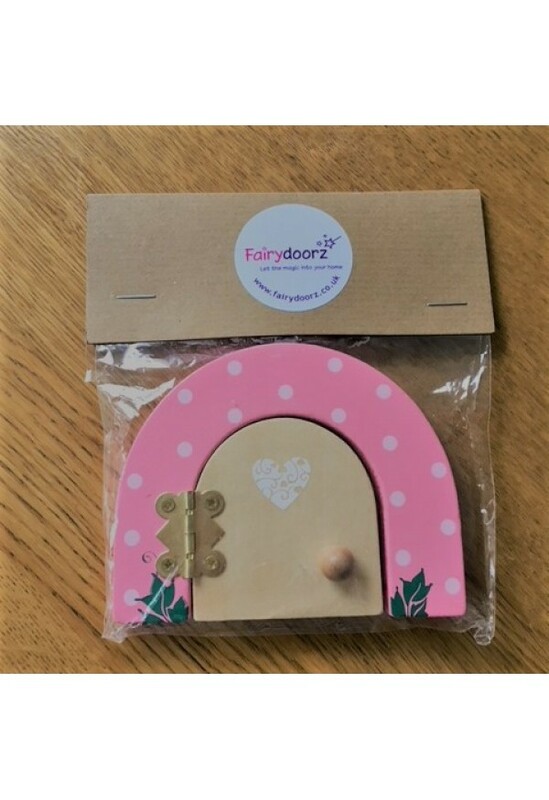 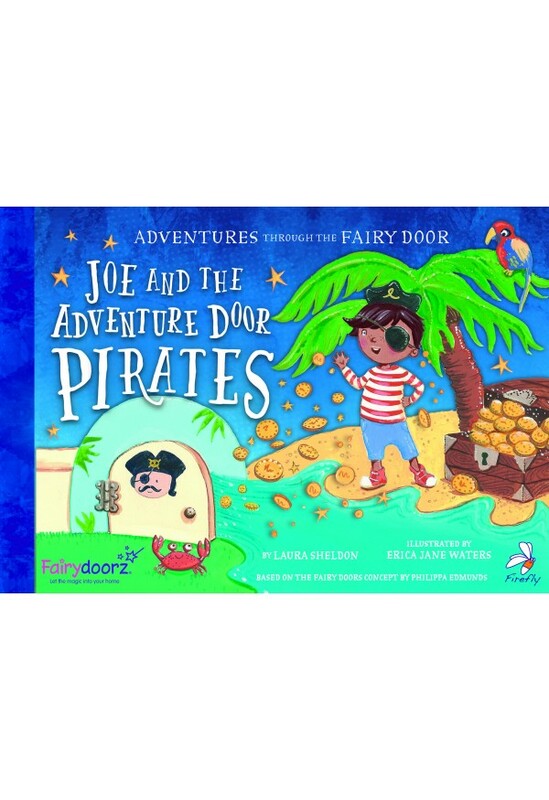 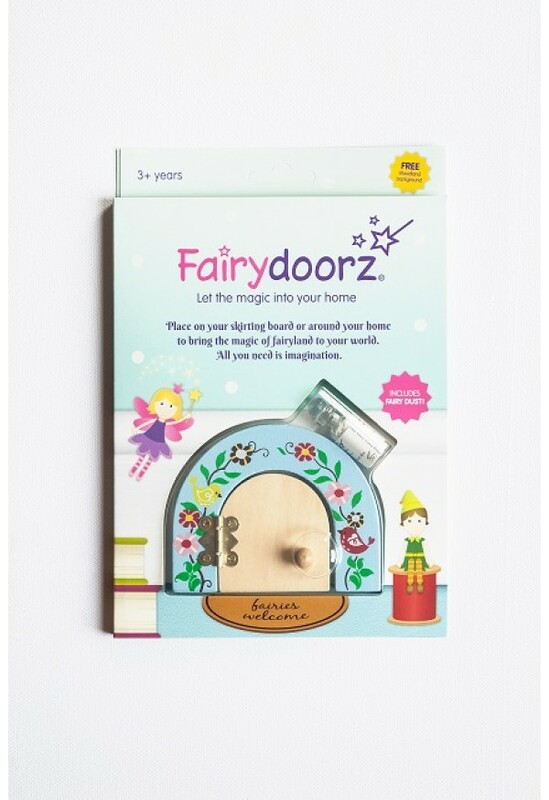 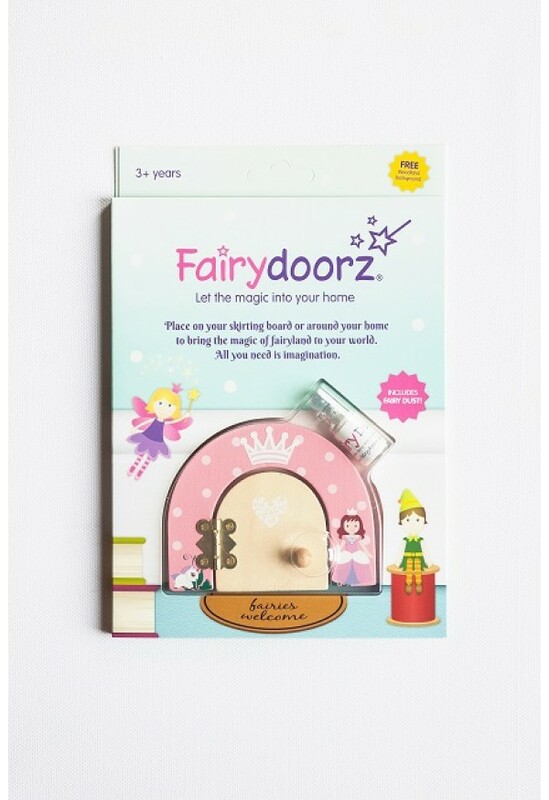 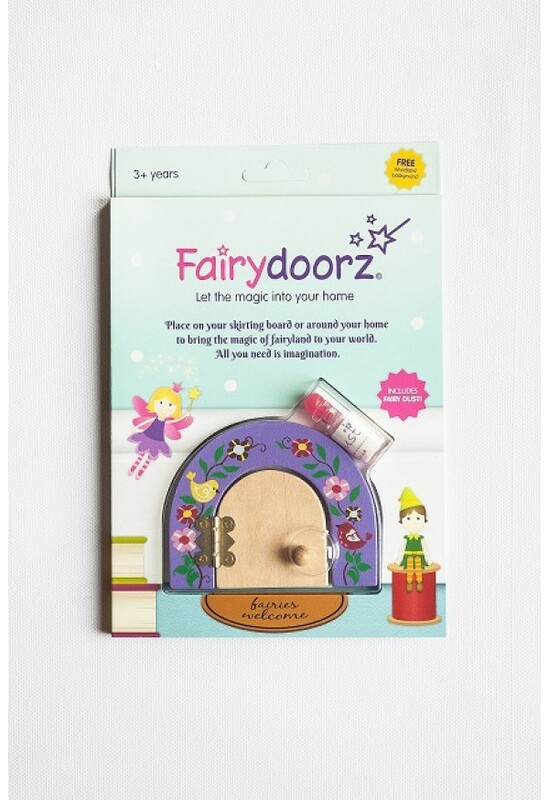 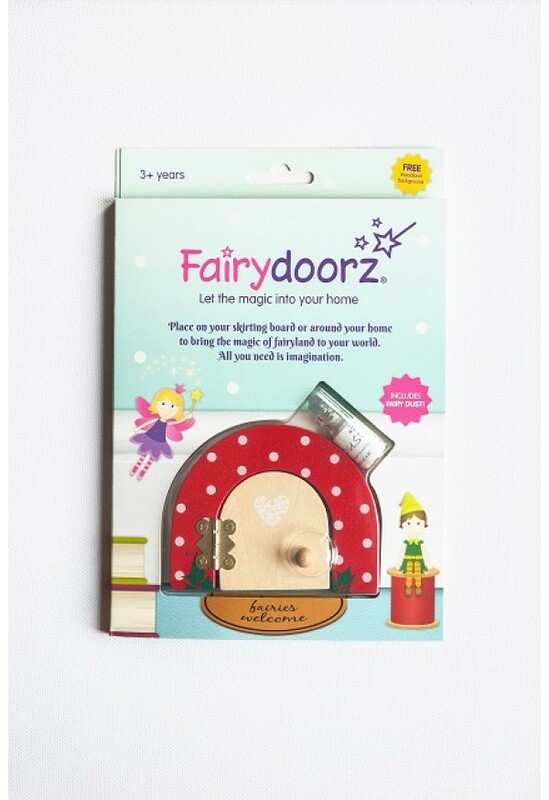 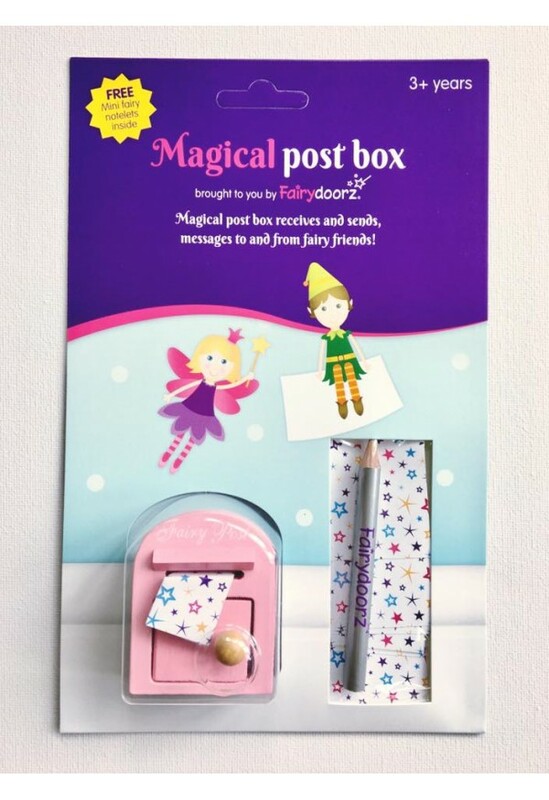 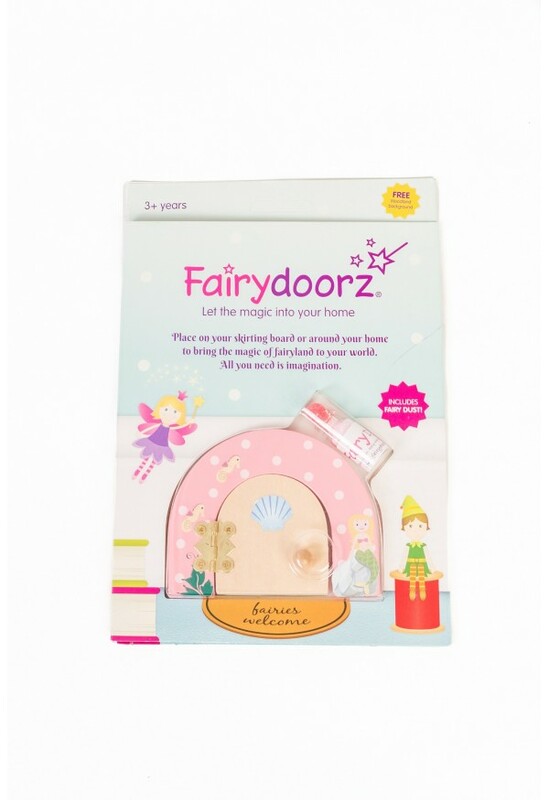 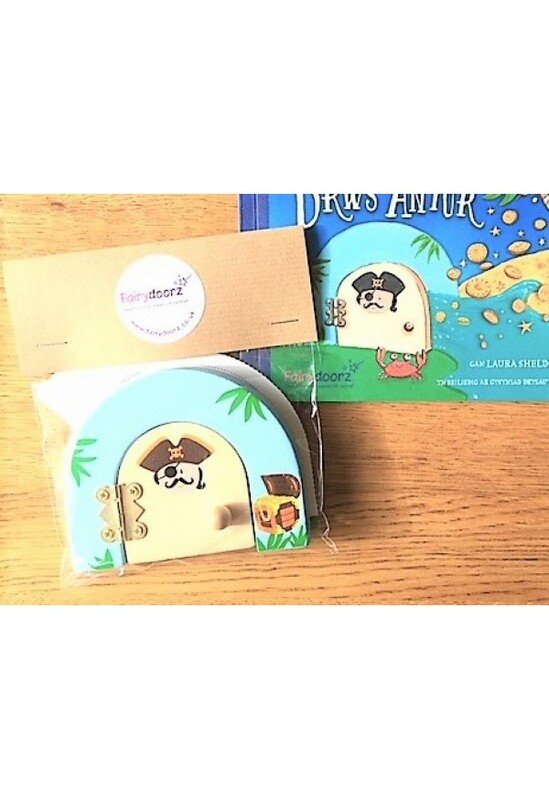 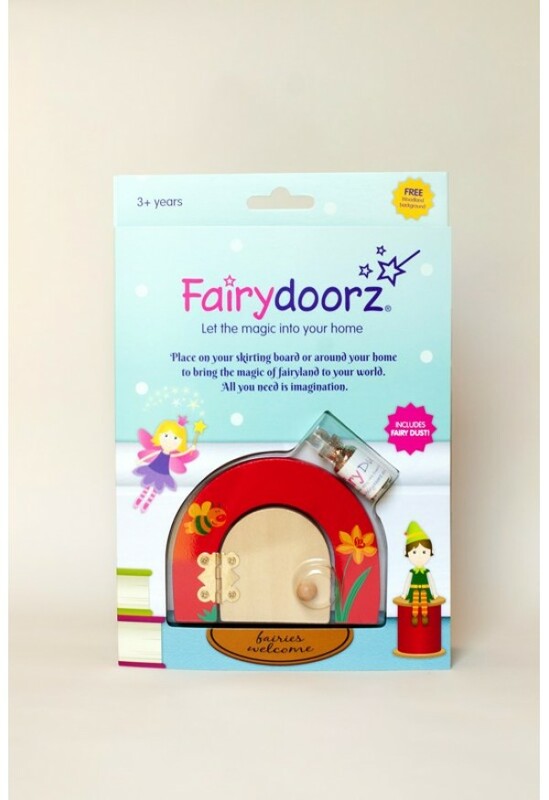 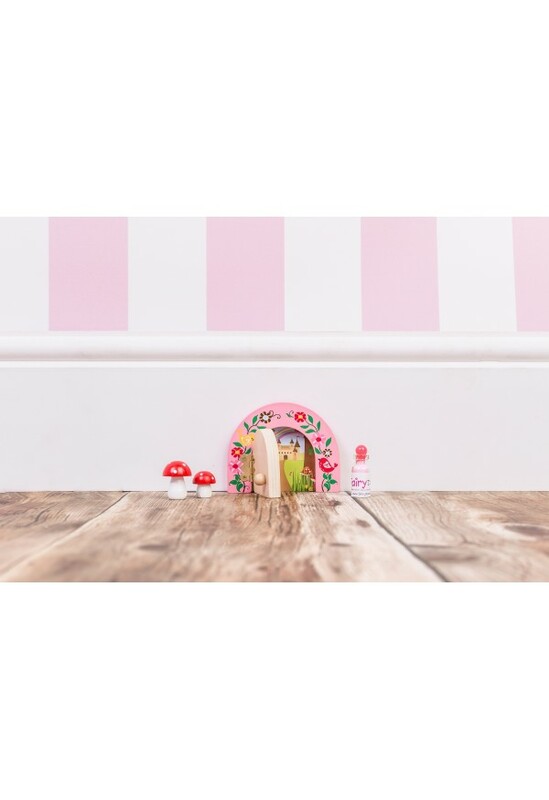 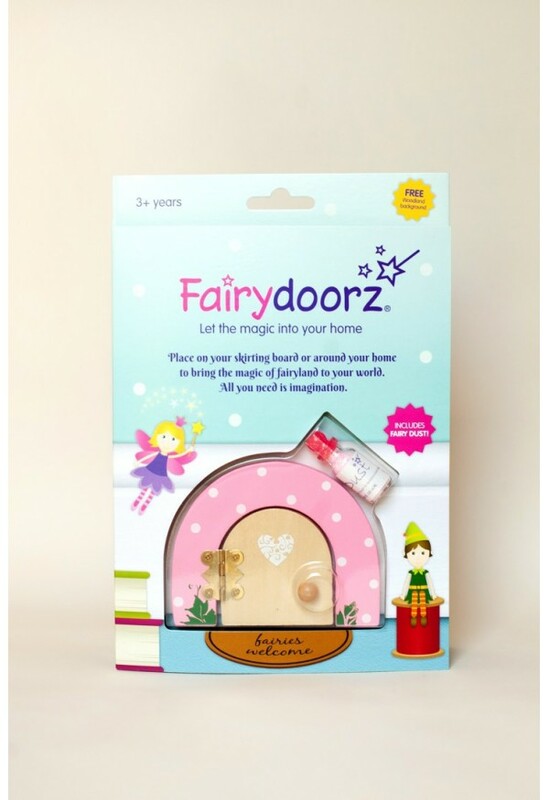 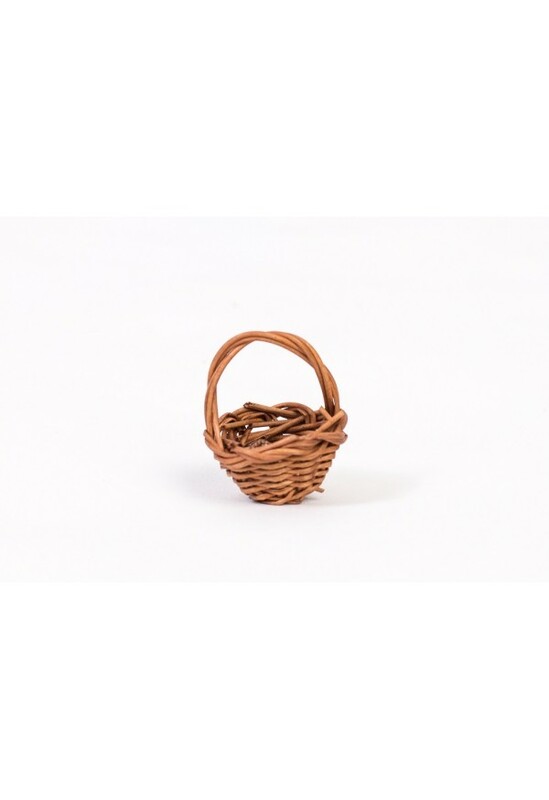 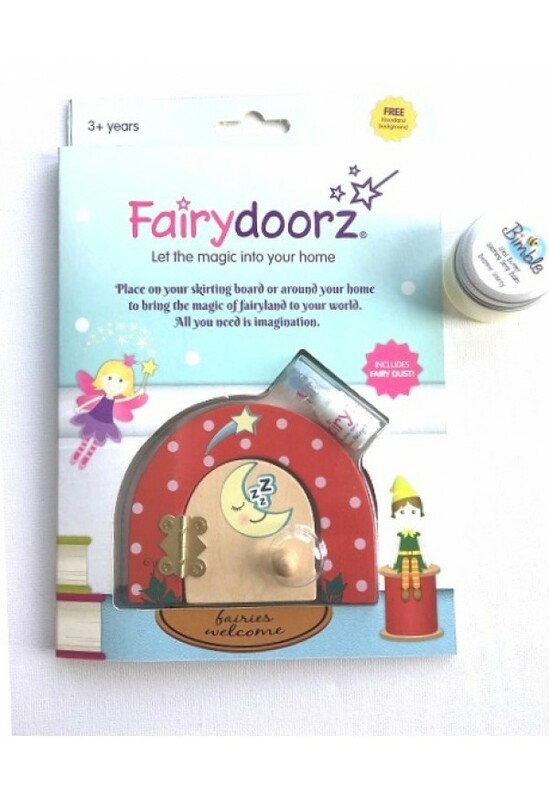 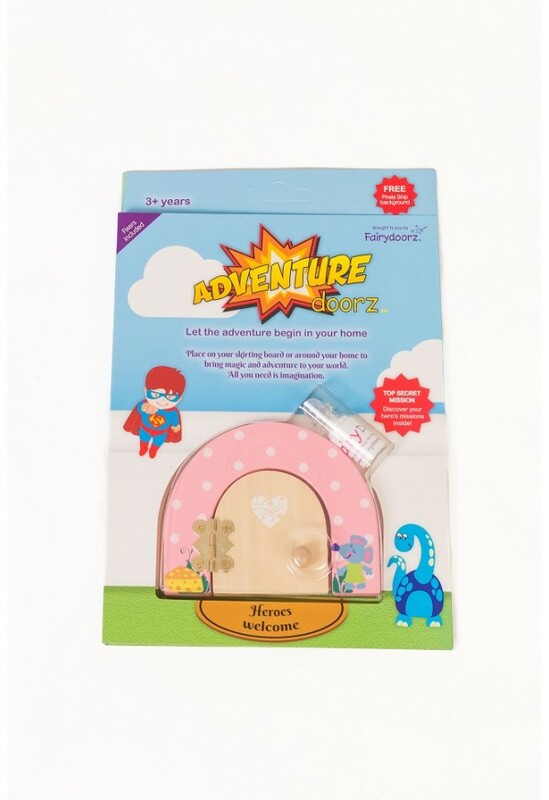 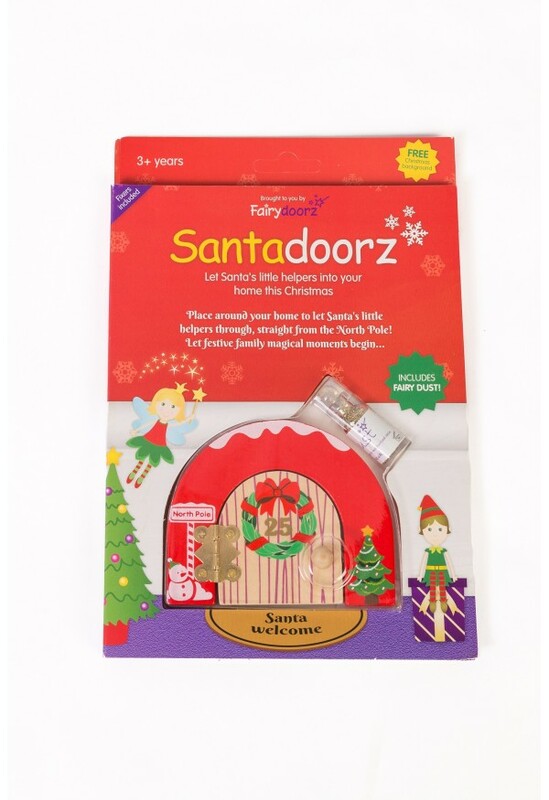 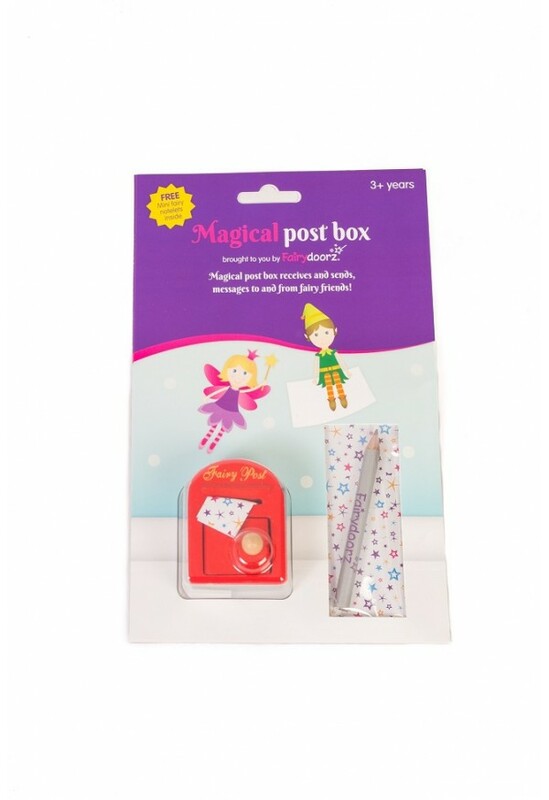 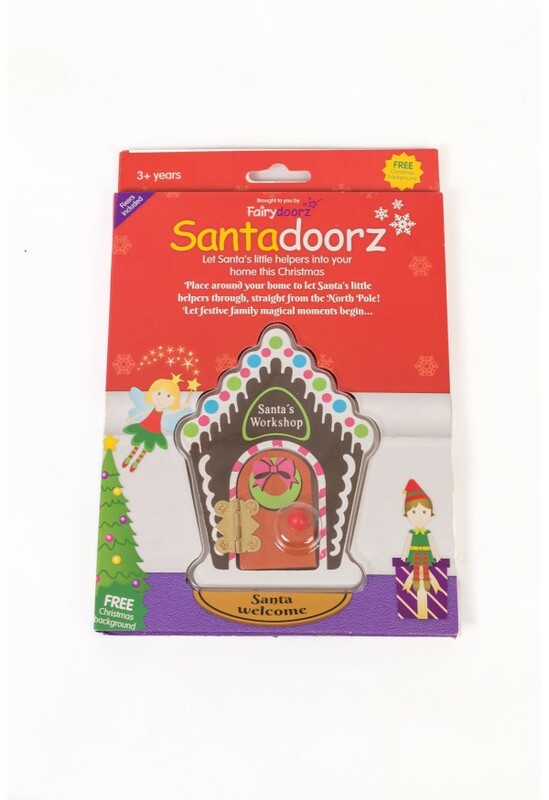 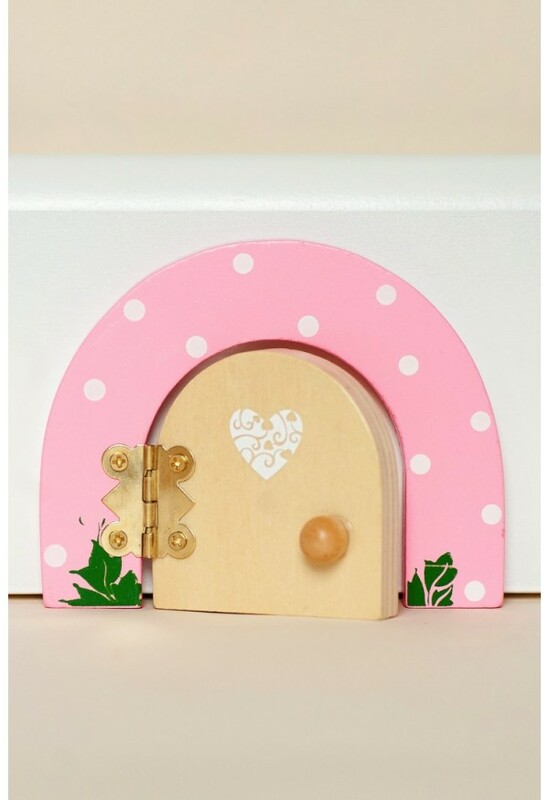 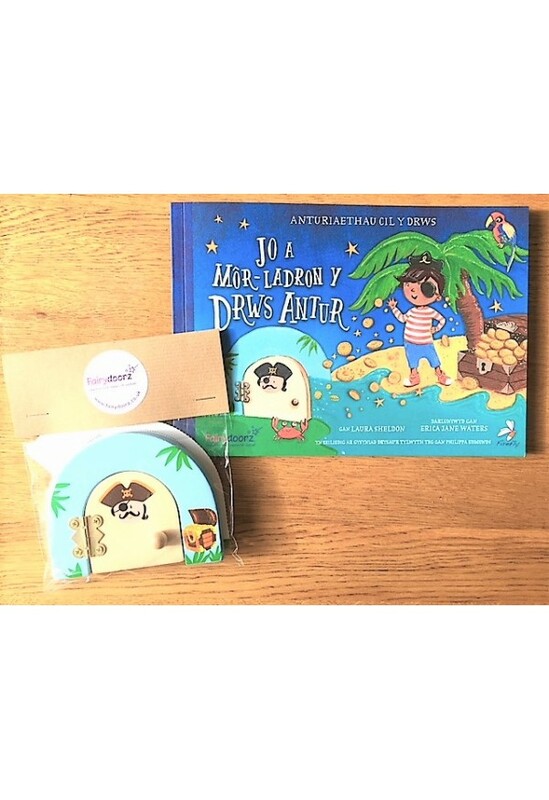 Sprinkle by your door when the fairies leave a gift or leave the bottle as a gift from the fairies. 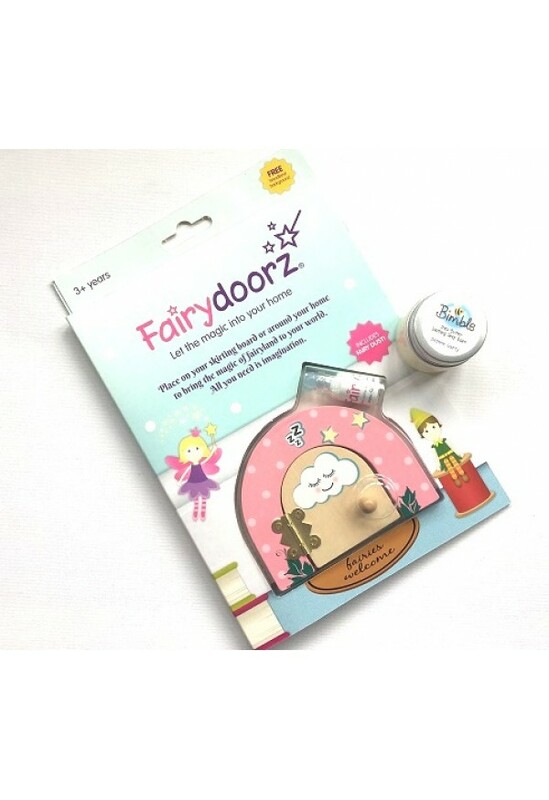 It is actually hypo allergenic facial glitter, so perfect for putting on moisturised cheeks for that special look!